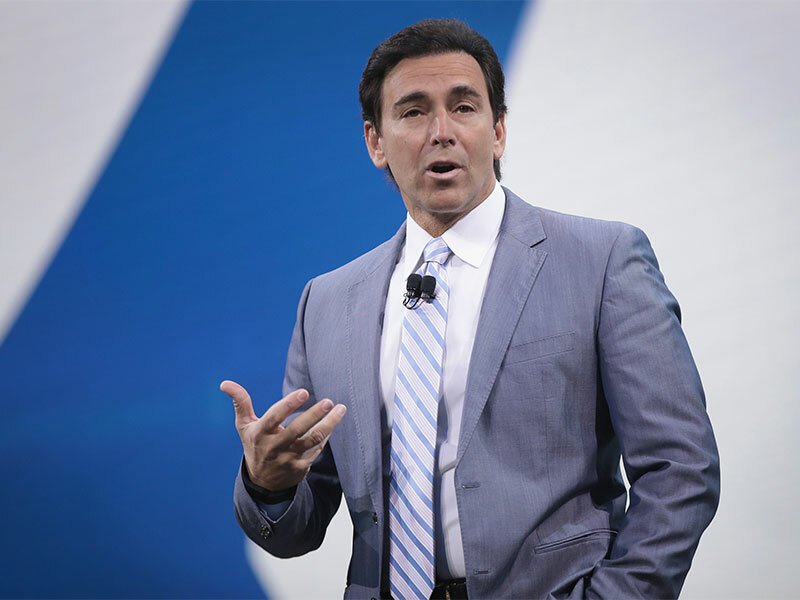 On May 22, US car manufacturer Ford confirmed reports James Hackett, who runs the company’s self-driving division, will replace current CEO Mark Fields, who has resigned with immediate effect. The move comes just days after the company announced plans to cut 10 percent of jobs in its US and Asian production facilities, as it struggles with a sliding share price, poor sales and sharp competition from technology firms. Over the course of Fields’ three-year tenure, Ford shares fell by some 40 percent. They rose 2.1 percent upon the news of his departure, which was accompanied by a broader management reshuffle. Ray Day, the company’s long-term PR chief, also stepped down, while four other top executives took up roles in data analytics, mobility and global operations. “Jim Hackett is the right CEO to lead Ford during this transformative period for the auto industry and the broader mobility space. He’s a true visionary”, said Bill Ford Jr, Chairman and great-grandson of founder Henry Ford. The historic company’s sales have been struggling recently, reflecting a dip in the US auto industry as a whole and suggesting that Ford’s conventional business is in trouble. In the first quarter of 2017, the company’s profits fell 36 percent and it was forced to make two big recalls. Although Hackett may be able to fix some of these structural problems, he was mainly appointed to take the company in a new direction. Hackett earned a reputation as a turnaround agent after modernising Steelcase, a giant office furniture company where he worked for 30 years. “He brought people from the worlds of ethnography and sociology to help us create new products”, said Jim Keane, Steelcase’s current CEO. Hackett then began managing technological projects when he moved to Ford in 2014, where he ran the company’s self-driving division. In this field, Ford has been losing in the race against new technology firms such as Tesla to develop mass-market autonomous vehicles. Tesla overtook Ford’s market value in April this year, in a milestone achievement for the new company. Its CEO, Elon Musk, even joked shareholders who were unhappy with his management style should “buy Ford stock” instead. Tesla has promised to turn out a mass-market, self-driving car before the start of 2018. By comparison, Ford hopes to have its own such model on the road by 2021. Given his background, Hackett’s promotion can be seen as both a long-term investment in the future of the company and a short-term mechanism to ease shareholder jitters.